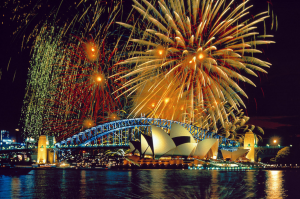 New Year's Eve Boat Hire Sydney Harbour | Compare prices today! Sydney Harbour comes alive on New Year’s Eve, as expected. It holds the best position to view the spectacular fireworks display. 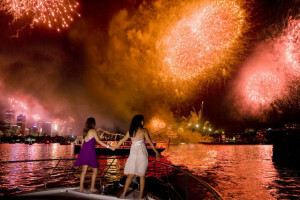 A New years Eve Boat Hire Sydney is an experience never to be forgotten. Are you looking into hiring a private vessel for New Years Eve 2017 ? Let our expert team assist you in sourcing the most suitable vessel for what you have planned. A new years eve charter is definitely a once in lifetime experience and a memory to cherish forever, it is something our clients rave about years down the track. A new years eve charter is a very exclusive experience, as the vessel is yours and yours alone ( along with the lucky guest list of your choice) for a seven hour duration. We can provided extended charters around New Year’s Eve – something to discuss in our next blog! Our New years eve charters 2017 are based on a seven hour duration, include gourmet catering and beverages and are fully staffed – leaving you to enjoy the whole experience entirely. 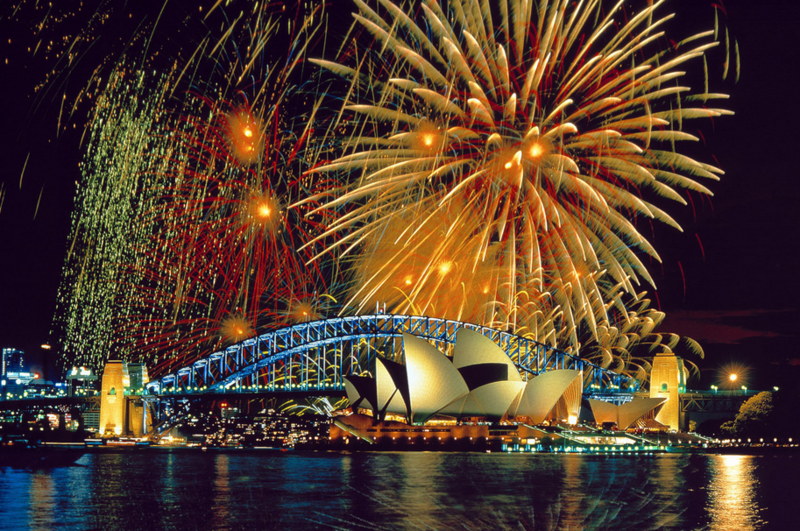 The fireworks display on Sydney harbour draw clients from all around the world and is certainly the highlight of their Australian tour. Every year the fireworks seem to get better and better, pushing the boundaries each and every year and also creating an experience that is completely unique. 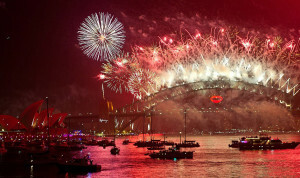 A new years eve boat hire will allow you to have front row views to this spectacular show, it will leave you breathless. Being on the harbour for the fireworks is a much anticipated and party atmosphere, all of our vessels will become secured for this occasion by mid year, with some clients booking over a year in advance. Once you get out on the harbour, the atmosphere is undesirable, it is something you need to experience for yourself. The other benefit of new years eve boat hire is the ability to get on and off the vessel easily, leaving those terrible crowds behind. Booked in advance, guests can embark from the most secluded wharf locations. Ask our team to arrange your luxury transfer to and from the vessel. A new years eve boat hire is based on your individual requirements, we take into account the number of guests you wish to cater for along with catering and beverage requirements. Please contact our expert team for a tailored quote for New years eve 2017 experience.